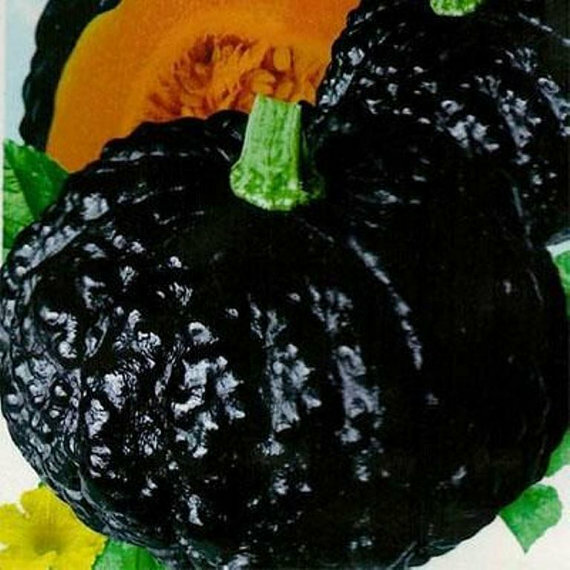 You are here: Home / Black Flowers Annuals / What Makes the Black Devil Pansy Ideal for Gothic Gardens? 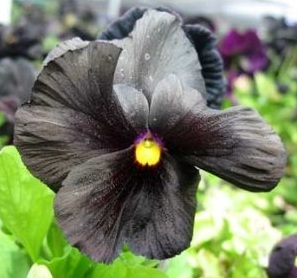 A Black Devil Pansy is a plant with black flowers that have a yellow center surrounded by pure black petals. 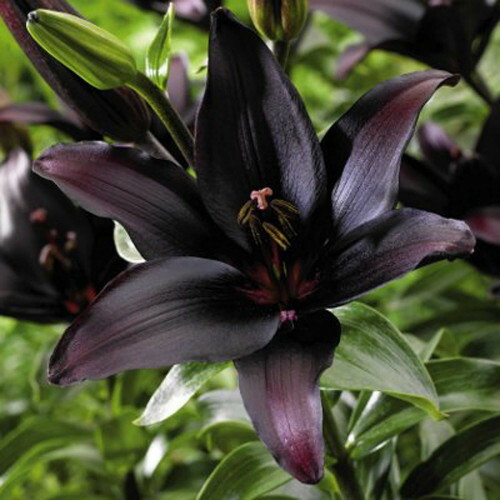 The cold hardiness of this biennial flower allows it to grow in just about any location in the United States. 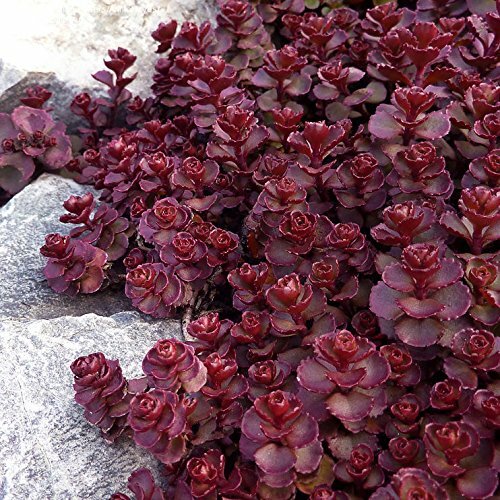 Once this plant has established in the flowerbed in early spring then the new plants emerge, which is why this plant is appropriate for perennial beds. Unlike other pansies, this pansy does not bear the smiling face trait, but considering its deep black 2 inches of bloom; this plant is perfect for gothic gardens. 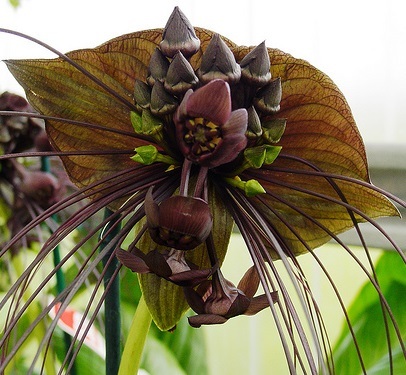 The petals of a black devil pansy are in a pure black shade featuring a trace of maroon or purple, and this is what sets is apart from the other black flowers. In gothic gardens, an excellent black-and-white combination can be created if these pansies are paired with other white flowers. 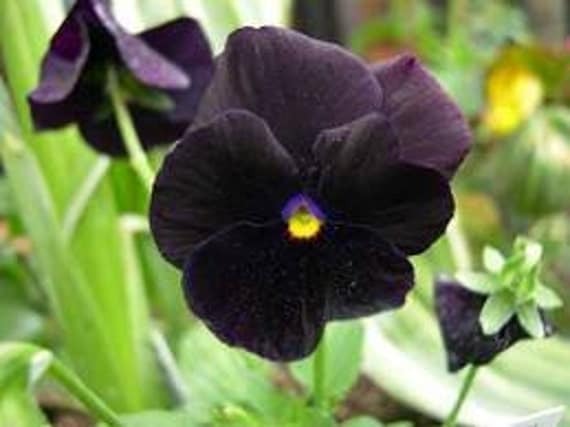 Black pansies will look equally stunning if placed with a range of black flowers in a gothic garden. These flowers are absolutely beautiful, and one does not need to be a Goth to admire their beauty. These pansies can even be paired with other bright-colored pansies to add a vivid contrast. The Black Devil Pansy like other pansies needs a temperature above 80 degrees Fahrenheit in order to thrive and will excellently grow in areas with partial or full sunlight most of the year. Due to their rich black color, these pansies amazingly blend into the shadows, so they will remain as appealing even when planted in a shaded area. 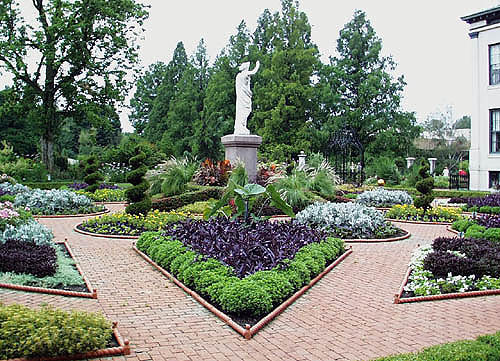 A dramatic contrast can also be created in a gothic garden if these pansies are paired with yellow and white flowers. 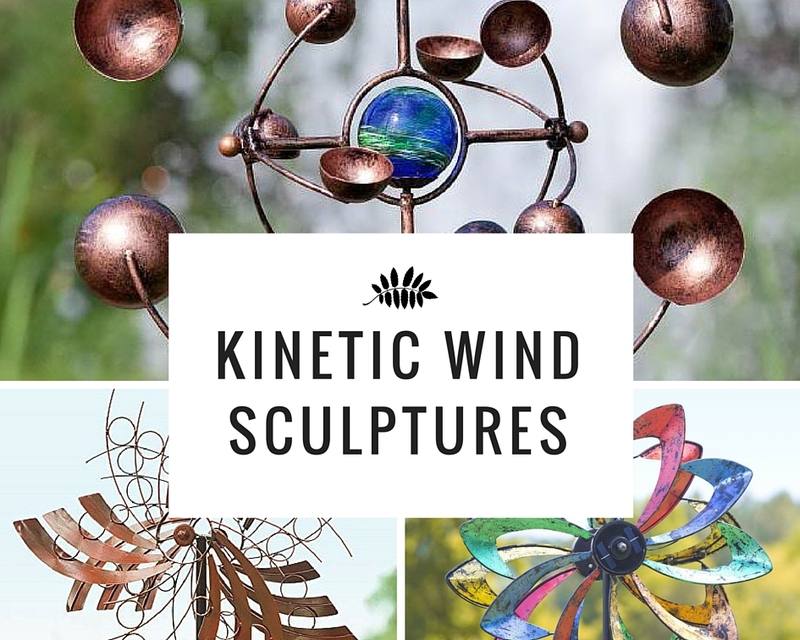 They can even be planted in baskets or containers along with a selection of other flowers to be displayed in an area where the sun is shining brightly. It must be kept in mind that they should be moved to a sheltered location if it gets too hot and sunny. Evenly moist soil is preferred by all pansies and the same goes for the Black Devil Pansy as well. These pansies can be kept blooming for a much longer period of time as long as the soil is watered when it seems like it is dry an inch below the surface. 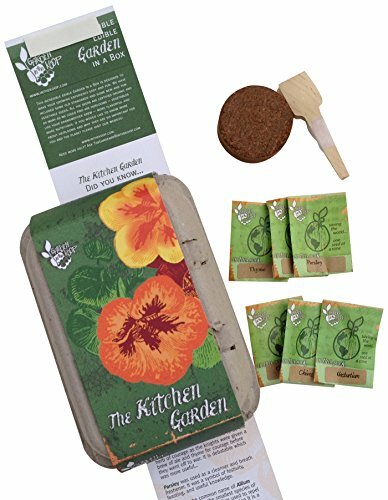 Depending on the condition of the soil and the rate at which the plants are growing, these pansies must be watered daily if they are grown in containers. 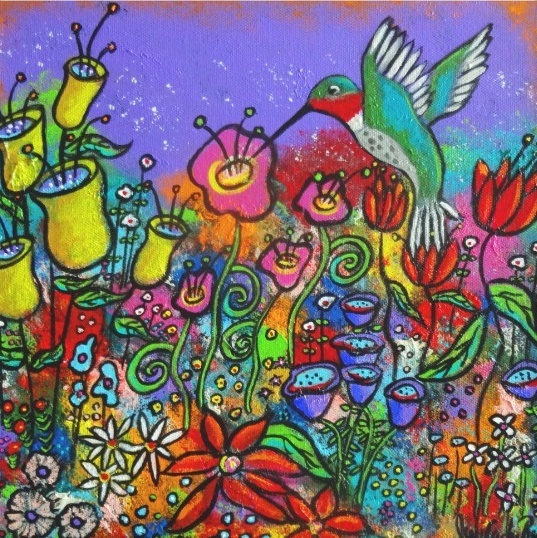 The plant can stop blooming, and the foliage can dry if not watered adequately and properly. 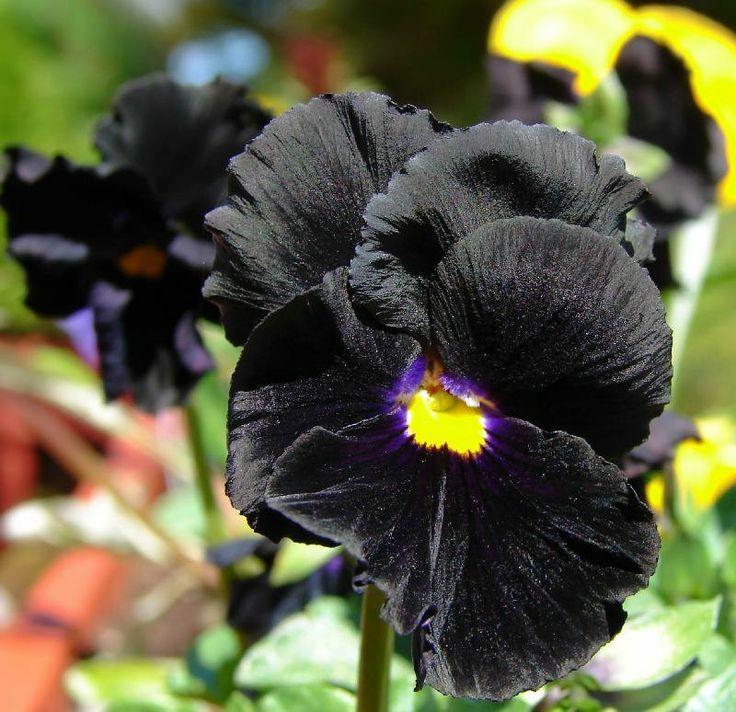 Unlike other black flowers, supplemental fertilizer is not required by the Black Devil Pansies, unless they are grown in containers or hanging baskets. Typically, fertilizing on a ten to fourteen-day cycle becomes necessary if these plants are grown in a container, so that the nutrients that strain through soil are replaced. Since these pansies are flowering plants so water soluble fertilizer should be used. The solution can also be diluted to quarter-strength and then applied on a weekly basis. 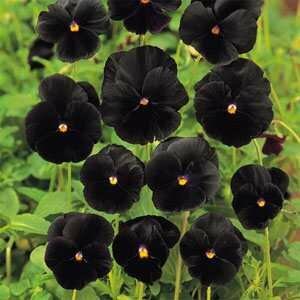 Gothic gardens are never complete without black flowers, and black devil pansies are a must-have for a gothic garden. Sow during September and October or April until August. Pansies like full to partial sun. 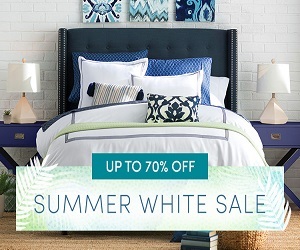 They prefer cool to warm climates, and wilt in mid-summer heat. In the south, they are often grown in the winter, while the weather is cool. They tolerate a variety of soils. But, soil should be loose and hold moisture. The plants need plenty of moisture to fuel their fast growth. Add a general purpose fertilizer at planting time. 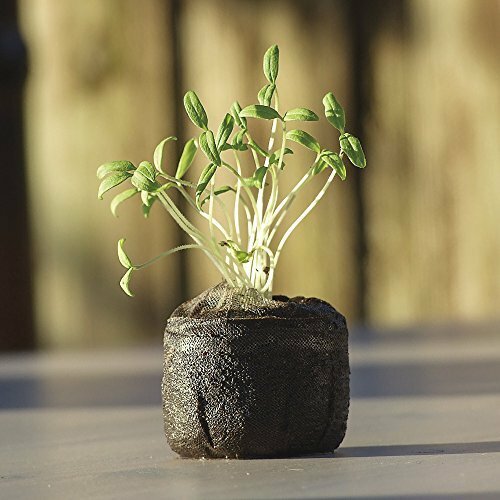 Sow seeds early in the season , and cover lightly with 1/8″ soil. Water thoroughly once. Transplant Pansies into your garden after the last frost date for your area. Space them 6″ apart. They will tolerate crowding. Planning your Pansy bed is important. A well laid out design looks stunning when in full bloom. Established should grow well, even with little care. Keep soil moist at all times. 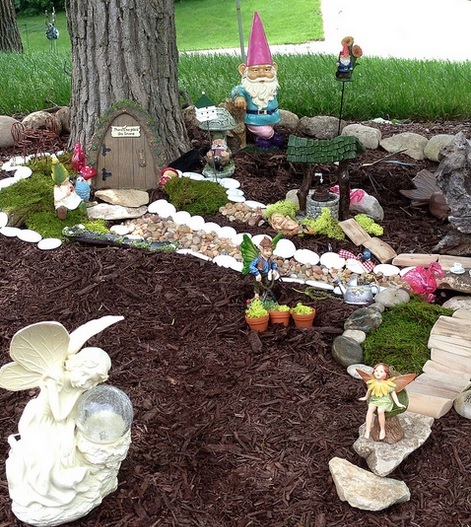 Add mulch to retain moisture.